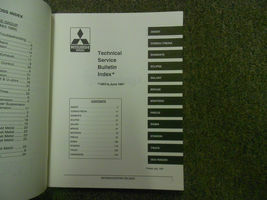 Top-Rated SellerCarboagez consistently earns high ratings from buyers thanks to fast shipping and excellent service. 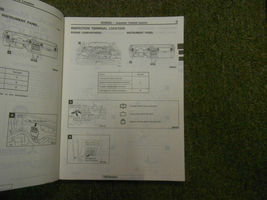 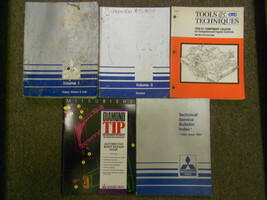 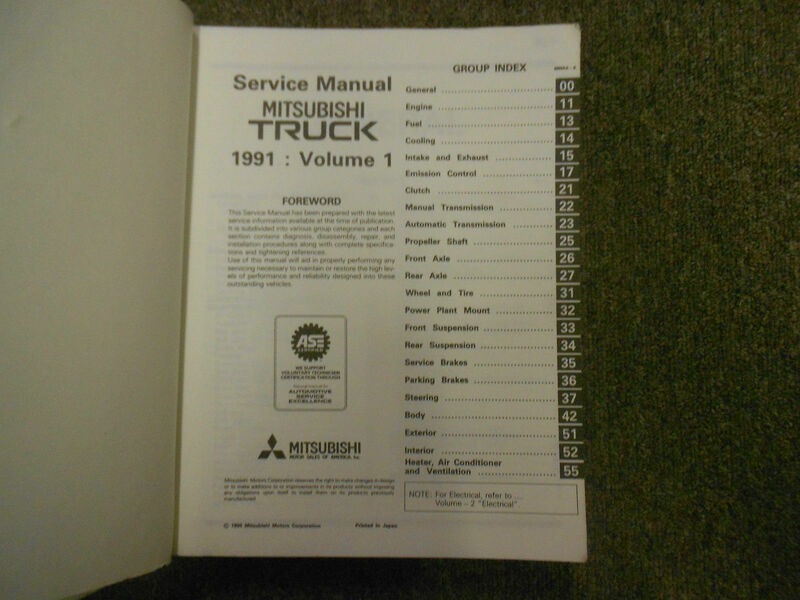 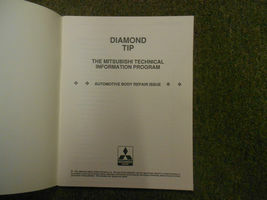 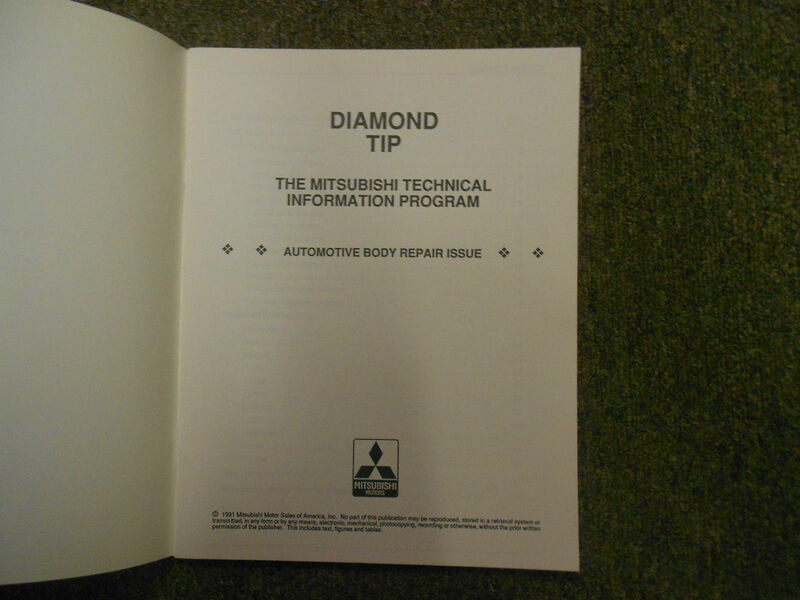 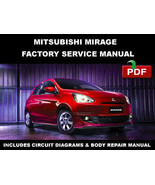 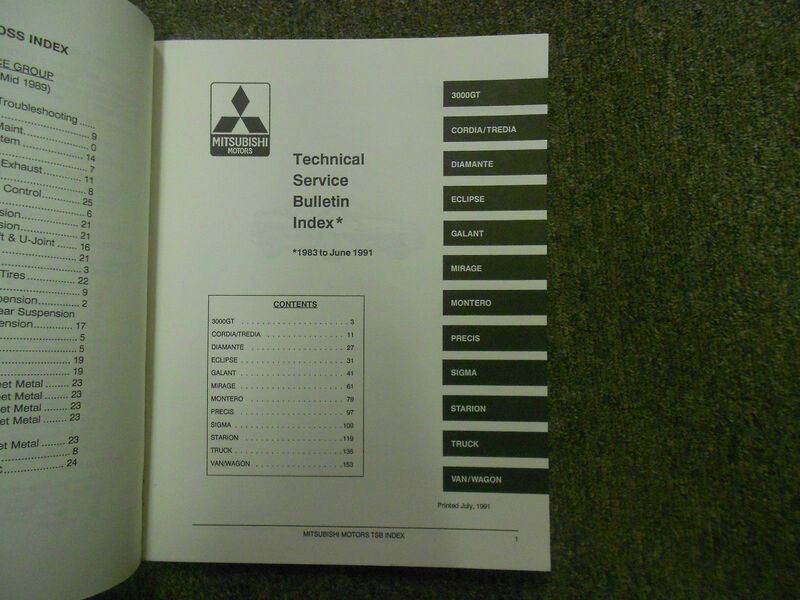 Product reviews for "Mitsubishi Manual"
Great product, price & price. 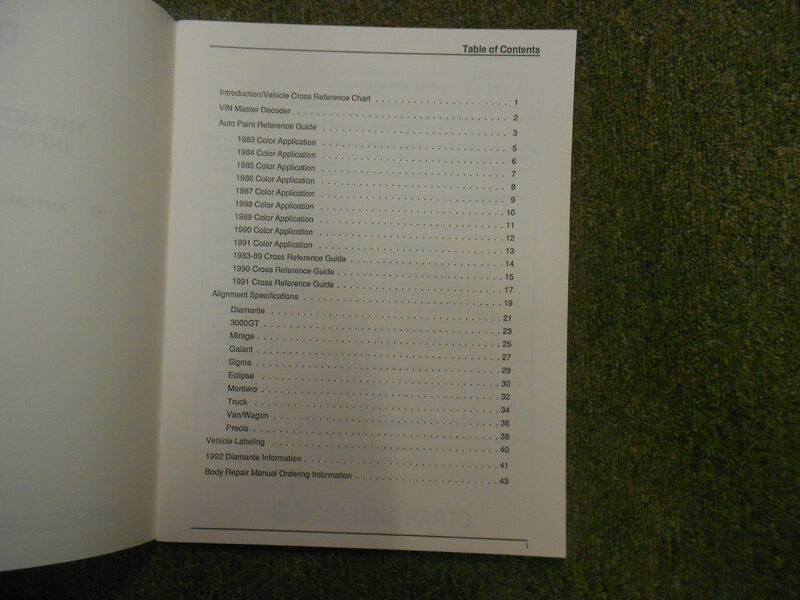 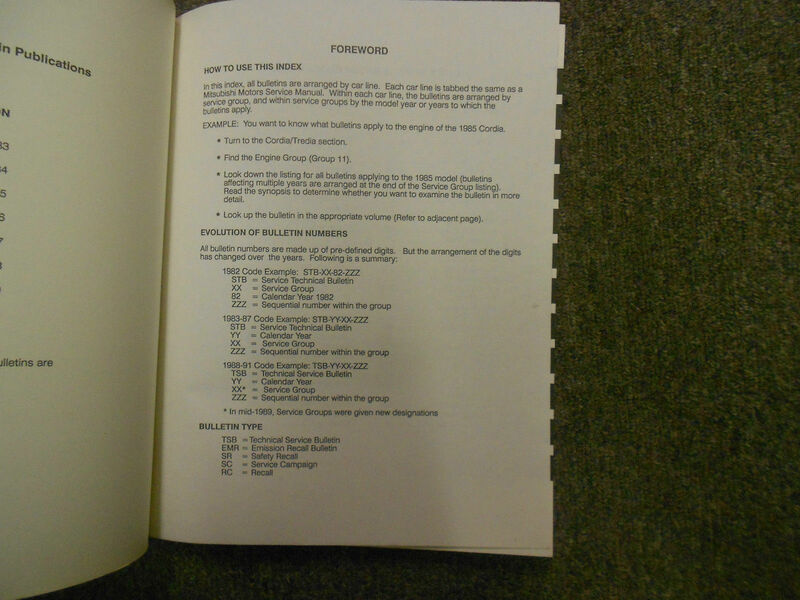 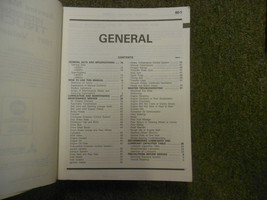 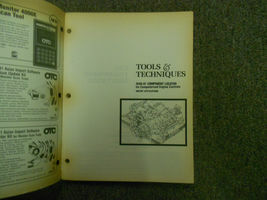 PDF works ok. Navigation a little tricky. 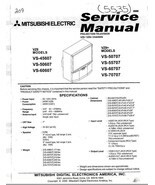 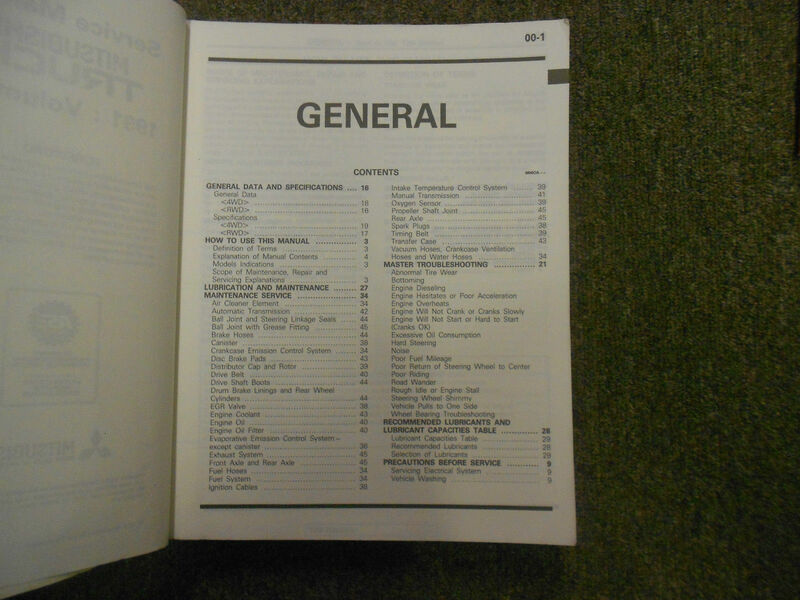 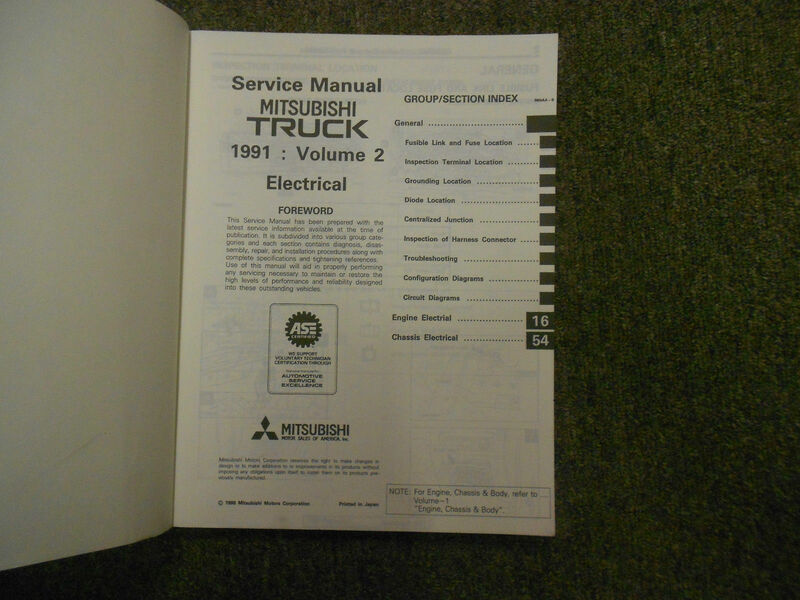 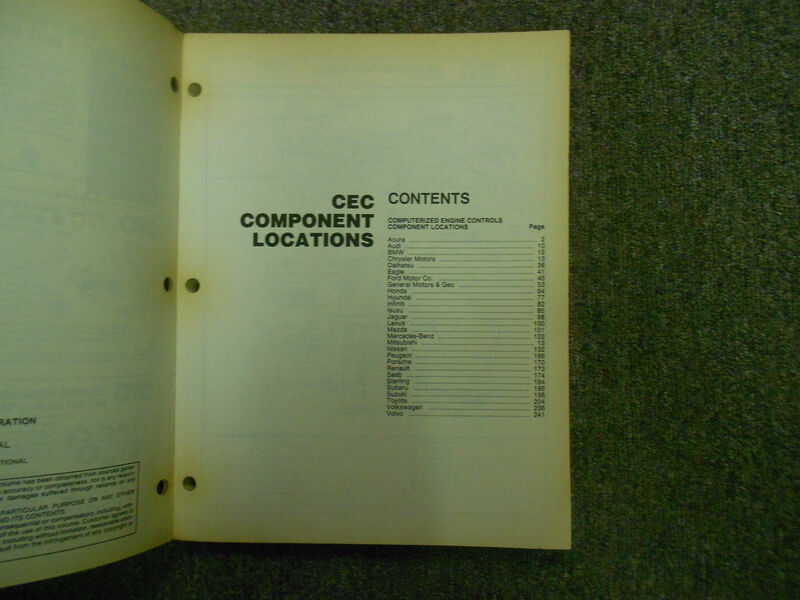 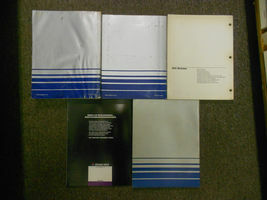 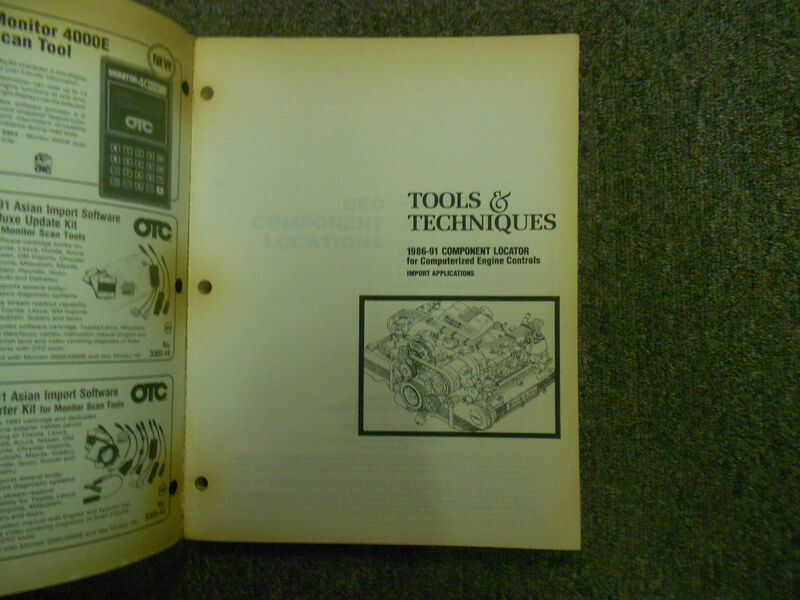 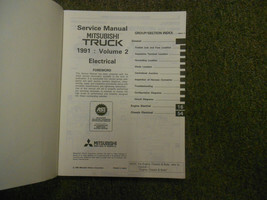 could not find the maintenance schedule---that is in the owners manual, not "factory service"
it had all that i needed, but as it is for a broad range of model years, it sometimes requires a bit of navigation. 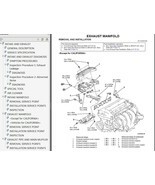 i would prefer the entire pdf document to be directly accessible, yet this requires you to go to a internet browser based table of contents to get to where you need to be, which is a bit tedious. 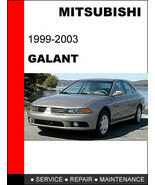 0 of 1 people found this helpful.